ideas to improve life on earth and make it more sustainable! How to make your neighbor hood more green without using paint? Well you could use natures dye and make it green. 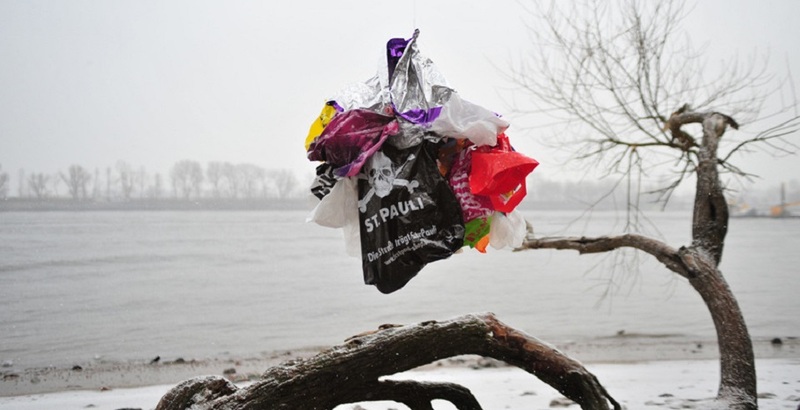 Do you have any ideas what to do with plastic trash and debris? Find out here! You probably have heard of green graffiti or moos graffiti and maybe asked yourself how it gets done. Read here how and replace the toxic spray can with a environmental friendly alternative: moos graffiti. An estimated amount of 200 million tons of plastic is produced every year. Plastic needs 500 to 3,000 years to decompose. What should we do with all this plastic that we produce, use and waste every year?